"We have exhibited at this show for more than 10 years and have built a loyal customer base from it." "Marketplace Events is a great company with which to work. The show staff is helpful and they care as much as we do about putting on the best show possible. They're the kind of company you feel confident doing business with." 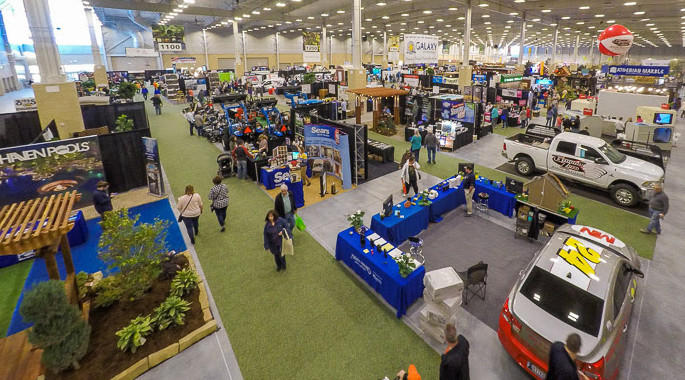 "The OKC Home + Garden Show is a very good show with good attendance and many exhibitors." "The show was really successful for me. The quality of potential customers was great. I have sold several leads thus far and I am still getting calls from ones I met. This show has been and continues to be the best form of advertising for my company."